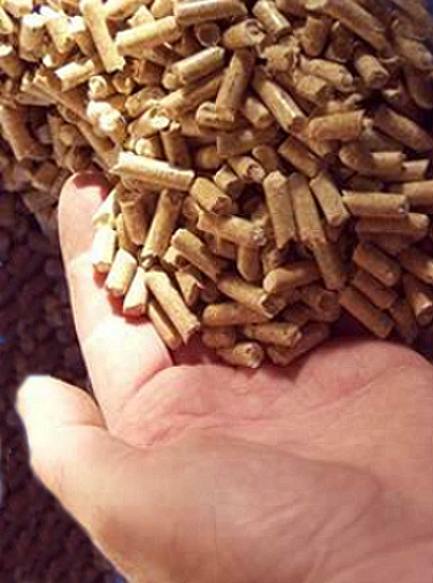 Sustainable Energy author Ireland (SEAI): Why No Wood Pellet Posts? I have been asked why, on a Blog with an address titled wood-pellet-ireland, have I not written any posts on the subject for many months. (1) I believe wood pellet heaters are way over priced. (2) Wood pellets are notoriously difficult to store, as any dampness destroys them. (3) Maintenance of wood pellet stoves and boilers is a VERY costly business compared to solid fuel and oil boilers. There is a rip-off in parts prices and parts are unique to individual makes and they can charge what they want..
(4) Wood pellet technology has not been refined as yet, boiler design is still very primitive. (5) The quality of the fuel is very variable and cannot be fully trusted. (6) Despite fairly generous grants, wood pellet systems do not, in the long term, offer any real saving to the user. Any savings in fuel costs are outweighed by the crazy price of the units and later by maintenance costs. There are more reasons which mitigate against wood pellet heating but I will not labour the point. I would not touch wood pellet heating myself. How about that Pipsqueak wood stove from Salamander that you blogged about years ago? I'm checking them out, they seem fantastic for small spaces!